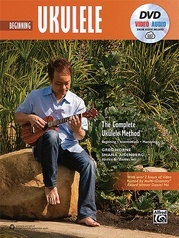 This book teaches you how to play the D-tuned ukulele with an easy-to-follow approach that will have you playing instantly. 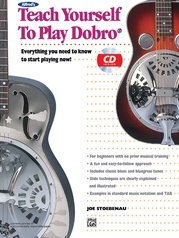 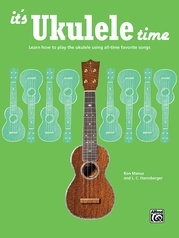 Different strumming techniques help you play in any style including folk, blues, and country. 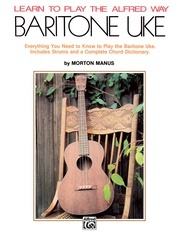 Great songs like "This Land Is Your Land," "When the Saints Go Marching In," "St. Louis Blues," and many others are included with lyrics. 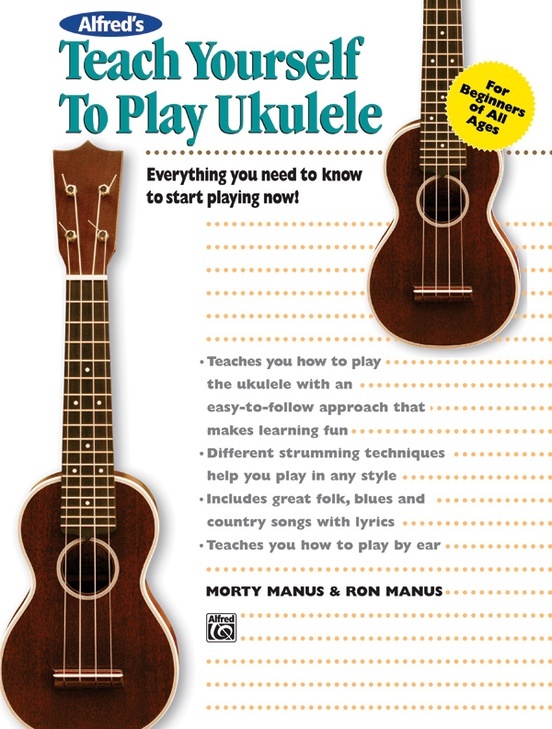 A special section on playing by ear teaches how to figure out your own favorite songs, and a handy chart shows how to transpose any song to the key of your choice. 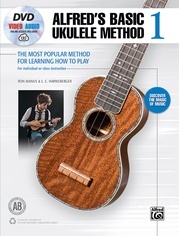 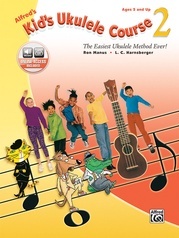 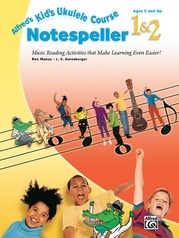 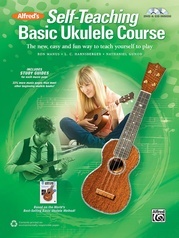 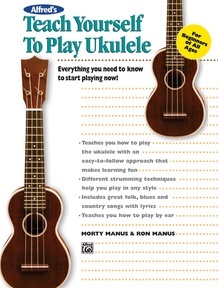 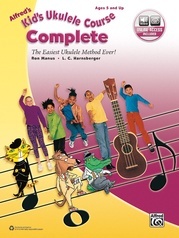 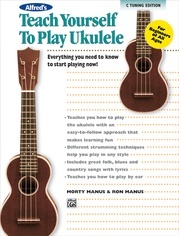 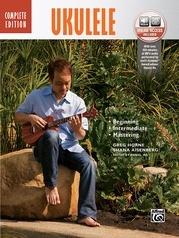 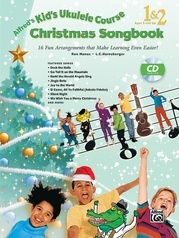 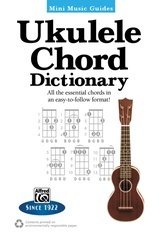 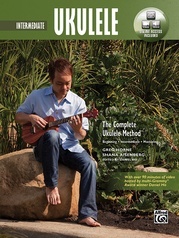 Upon completion of this book, you will be able to play your favorite songs on the ukulele in any key.